Jackie was an undergraduate at Madonna University in Livonia, MI where she graduated with a Bachelor’s in Science and Nursing in 2005. She received her Master’s degree in Science and Nursing in 2015 from the University of Phoenix in Tuscon, AZ. 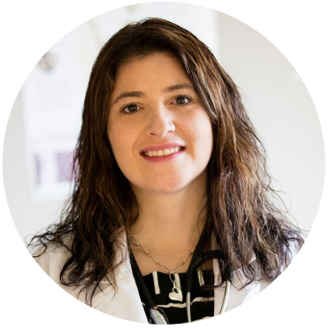 She is Board Certified through AANP as a Family Nurse Practitioner, and has 10+ years of experience in the cardiovascular sect and Intensive Care Unit settings.